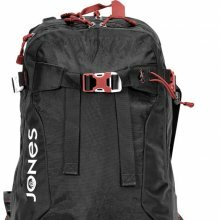 This is a demo of the Jones Backpack 30L Removable Air System. If you are in the backcountry often then this is a must have system despite the price. The backpack it’self isn’t expensive but the removable air system is. Still it’s coming down and it’s worth it to potentially survive an avalanche. I’m not saying go out and look for one but if you find yourself in one it seems to improve your chances of survival. 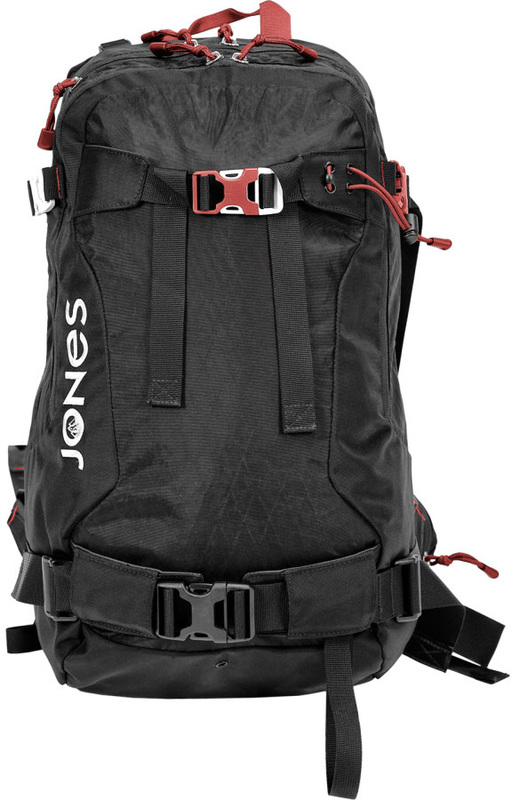 We try to get as many images of the Jones Backpack 30L Removable Air System, but forgive us if they're not all there.